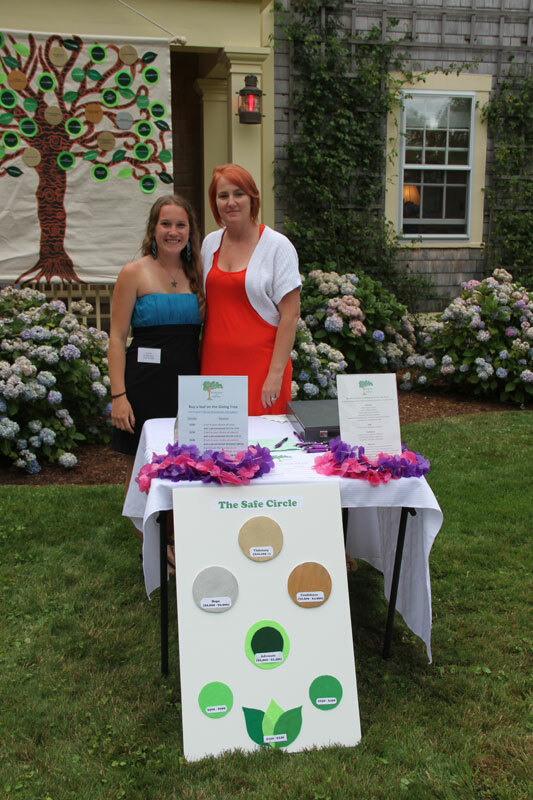 The Safe Circle was established in 2012 in honor of the 25th Anniversary of A Safe Place. Funds from our generous Safe Circle members have enabled A Safe Place to develop the three year pilot Empower Program. The Empower Program will enhance outreach and prevention programming, and will include increased education for youth and adults about healthy relationships and bystander intervention. Funding for A Safe Place’s services come from a variety of sources. The agency receives contract funding from the Massachusetts Department of Children and Families for Domestic Violence Community Based Services and Supervised Visitation. The Massachusetts Department of Public Health provides funding for Sexual Assault Prevention and Survivor Services. Neither contract provides the total funding necessary for the programs. A Safe Place also has a contract with the Town of Nantucket through its Human Services Department. The contact helps fund a portion of the agencies costs associated with our 24 hour hotline, supportive counseling, child witness to violence programming and outreach and education. A Safe Place is fortunate to receive a number of generous grants for operations and programs from Community, Corporate and Family Foundations. Donations from individuals are an important and necessary part of our annual budget. Please consider making a donation now.